Public education laws guarantee special education programs for all Deaf children, but many find the special education system confusing, or don't know their rights under current law. This book is for people with an interest in special education, advocacy and the Deaf community. 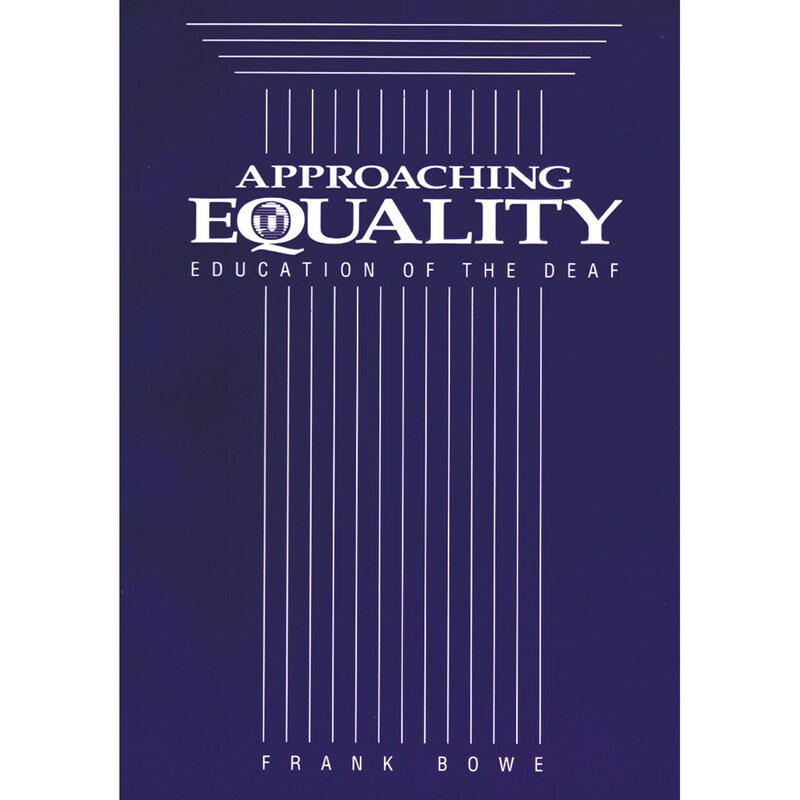 Written by the former chair of the Commission on the Education of the Deaf Frank Bowe. Softcover. 112 pages.